Thank you to the hundreds of community members who live, work, and play here in St. Anthony Park who provided feedback throughout the summer and fall of 2017 to the planning process for our next 10-year. SAPCC heard from hundreds of community members through online surveys and in-person at events and canvassing throughout the neighborhood, with leadership from our Equity Committee to make sure we hear from the many different perspectives in our community. Under leadership from our 10-year planning Steering Committee, our four standing committees drafted goals for St. Anthony Park combining your voices with their issue-based knowledge and research, aligning with SAPCC’s commitment to equity in all we do. These goals were presented at community forums in November 2017 in South and North district locations where more than 60 community members provided more ideas on what they want to see in St. Anthony Park. Our steering committee has also prepared the St. Anthony Park Business Survey for commercial, industrial, and nonprofit organizations to provide their feedback to our 10-year planning. 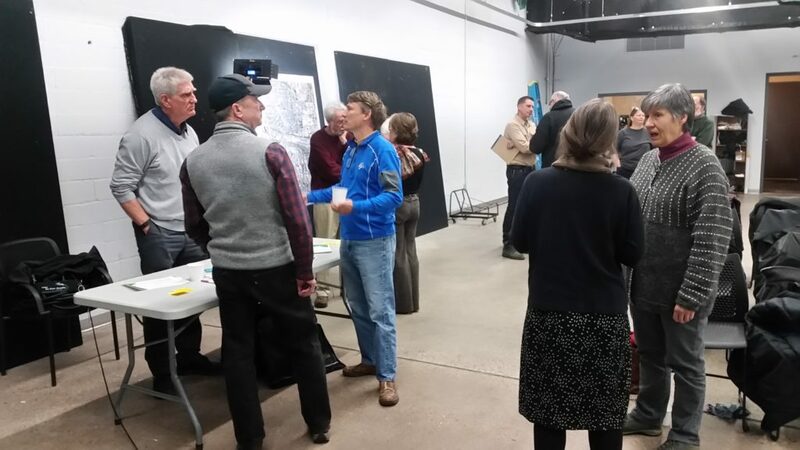 Community members are encouraged to continue to share feedback on the draft. This plan will be incorporated into the next St. Paul Comprehensive Plan. Please send any thoughts to: kathryn@sapcc.org. Como 2030 (Small Area Plan published January 2011). View more documents on our Research page. Learn more about St. Anthony Park Community Council history and vision. More information about our programming and committee work can be found on this website navigating our menu tabs.